1. The number of roses produced for Valentine's Day 2015 totalled 257 million stems! 2. Those little conversation heart candies that kids love so much have a shelf life of five years. Wow. 4. 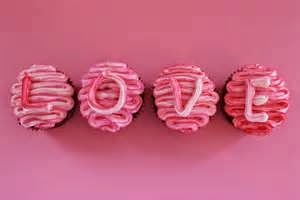 The first boxes of chocolate specifically created for Valentine's Day were by Cadbury Chocolates in 1868. Yes, the same Cadbury who now is famous for their chocolate eggs at Easter! 5. Almost 25% of Americans buy fresh flowers for Valentine's Day. Of those, 63% send roses and the remaining 37% send either mixed arrangements or plants. Check out our exclusive collection. 6. And the best fact of all? Cactus Flower Florists has five locations to serve you for all your Valentine's Day floral needs. Don't forget your sweetheart on Valentine's day! Our 5 locations are open on Sunday, February 14th, 9am-4pm. 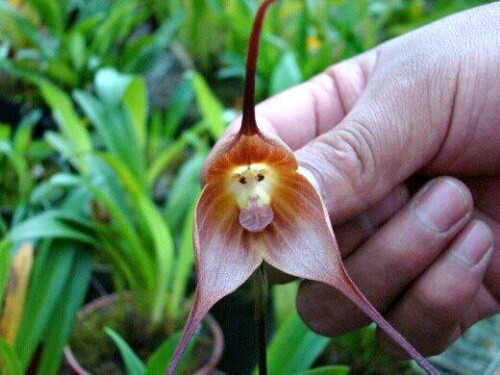 The rare Monkey face Orchid! *The two colors associated with the Chinese New Year are red and gold. Gold, for fortune and prosperity, and red for joy, virtue, truth and sincerity. Red is a favored color by the Chinese as it is also supposed scare away evil spirits and bad fortunes. A vase of all red flowers with a shiny gold bow would be a welcome gift in any home or business celebrating the Chinese New Year. * A fruit basket containing oranges and tangerines signifies abundant happiness. * A beautiful orchid plant is a wonderful gift to those wanting to start or add to their family this year, as orchids signify fertility and abundance. So quit monkeying around and wish everyone a happy Chinese New Year!